Join Betfair Casino now to be involved in some of the best online casino bonuses and promotions currently available. 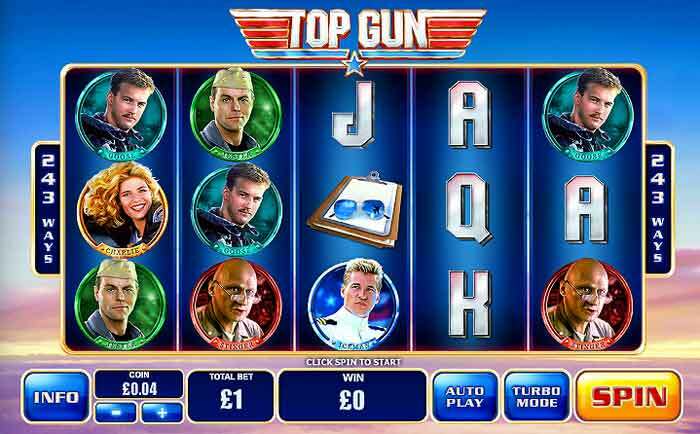 The online casino offers the best games from Playtech and has over 250 online video slots, roulette, blackjack and poker aswell as many other classic casino games. The casino is really easy to use. 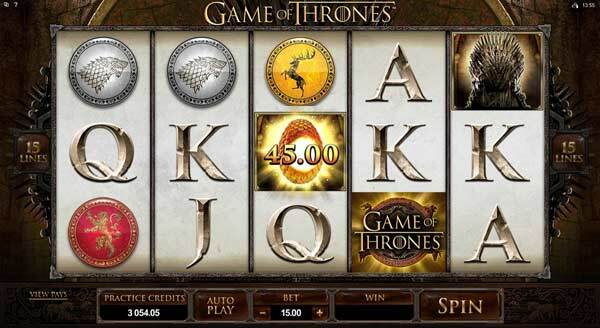 You can either download a full casino software to your computer, or you can play online through the web interface. For mobile user on phones or tablets you can download the free app. There are several new player promotions to choose from. 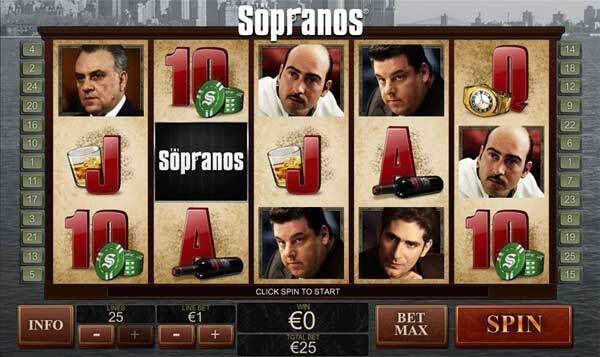 For slots lovers we recommend the 300% bonus the will supply players with up to $/€300, plus get 20 free spins. Please note, this is not the UK & Ireland bonus offer. This offer is available in other markets such as Germany, Sweden, Portugal, Spain and Russia. 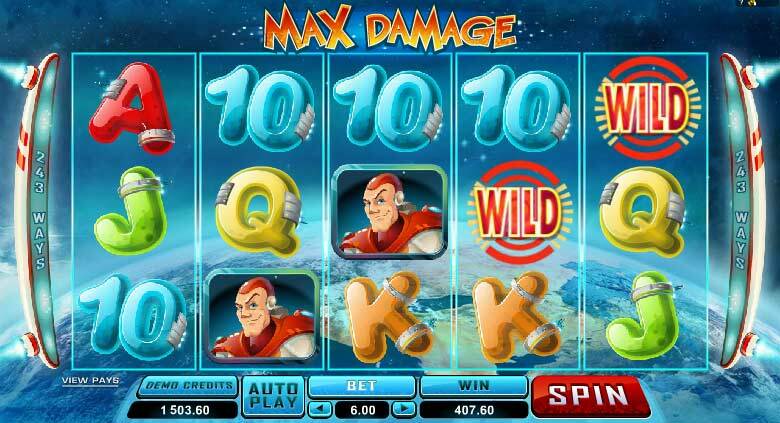 Make a deposit of $/€10 to get the bonus, up to maximum of $/€100 for a $/€300 bonus. 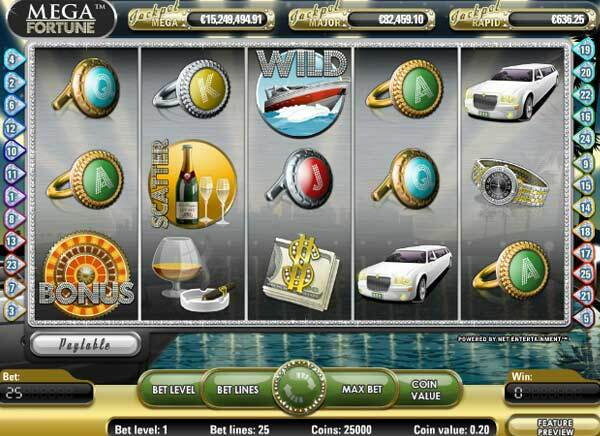 Once you have received your 300% first deposit bonus and placed a single bet you will be given 20 free spins to play on a number of award winning online video slots like Age Of Gods, Cat In Vegas, Holy Grail, King Kong and Gladiator. This fully licensed casino is regulated by the Malta Gaming Authority. Deposits and waithdrawals are simple using e-Wallets or debit/credt cards. Just register your card and account and choose your deposit amount. Withdrawls can be made once all bonus wagering has been met. Withdrawals can be requested from the casino lobby. How do I sign up and get the 300% First Deposit Bonus, up to %/€300 1. Open an account with Betfair. 2. Deposit some money into your account. 3. Transfer any amount over $/€10 from your Betfair account into the casino - This first transfer amount will be the amount that is triple matched, up to a maximum of $/€300. 4. 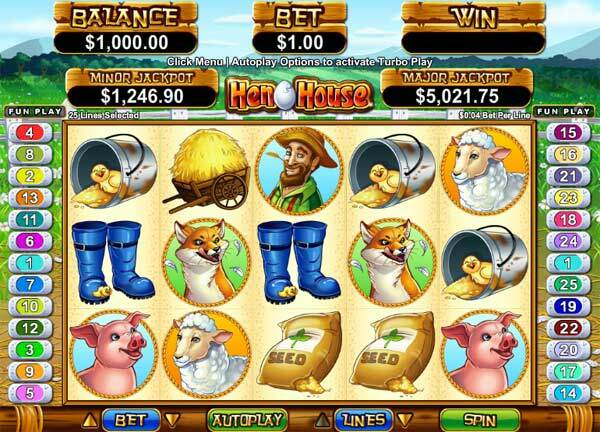 You will receive your bonus funds into your casino account. 5. 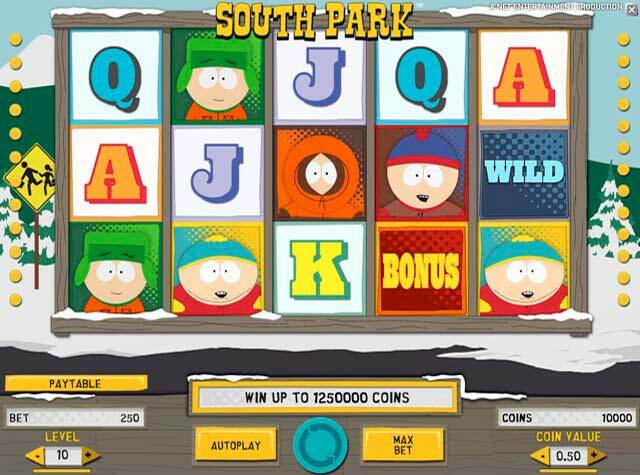 Wager your bonus amount 22 times in the casino before withdrawal. Slot machines, arcade and scratch games count 100% towards wagering requirments, other games will give less. Live Casino games to not count in any wagering. 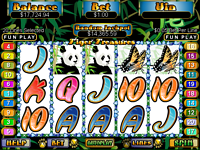 Betfair casino is a great place to play. It is backed with a huge reputation as being one of the internets most trusted gambling brands. You can play in your currency and your language.